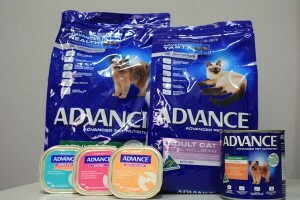 We stock Advance Premium food, one of the very few Australian made premium foods for dogs and cats. 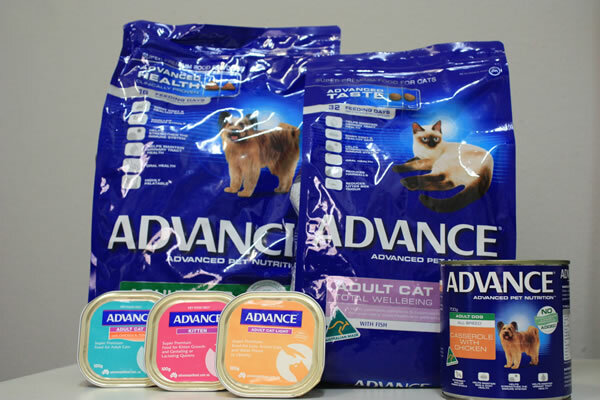 Our nurses are happy to offer a free nutritional consult for your pet so they can advise you which of the foods would be best and what quantity to feed. This is especially important for our four –legged friends who might be a little on the chubby side! For these critters they can make up a weight control plan which will help you slim them down to the weight they should be!